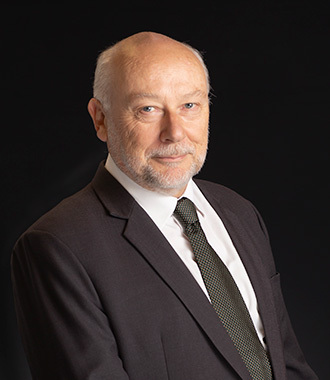 John White has practised continuously in litigation and legal advice for 35 years, as a partner in a small firm, a large firm, and since 2005 at the independent Bar from Mitchell Chambers. He was President of the South Australian Law Society in 2012-13, and is a director of Lawguard Management Pty Ltd, charged with the oversight of the South Australian Legal Professional Indemnity Scheme. John is engaged in various committees and groups reviewing the rules and processes of civil litigation. He brings to any problem an extensive experience in commercial and other litigation, mediation, and pragmatic business understanding.